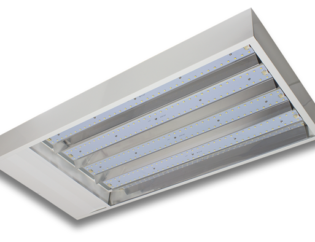 Traditionally an indoor lighting systems’ primary role has been to illuminate their users’ dwelling or work spaces. In most cases, lights are simply turned on or off, although dimming is often possible to satisfy practical or mood-setting demands. 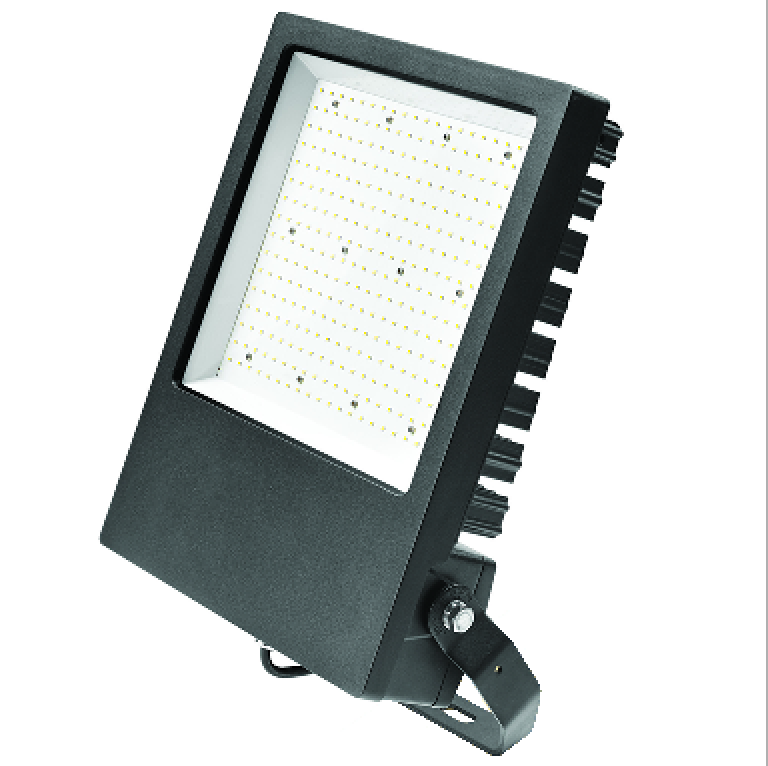 However, the advent of LED technology as a viable means of illumination is changing perceptions of lighting and its role to a significant extent; due to their controllability and flexibility, in addition to the durability and reduced energy consumption on which it’s popularity is based LED lighting control has pushed the boundaries as to what users expect from their lighting and now LED lighting control sets the mood. 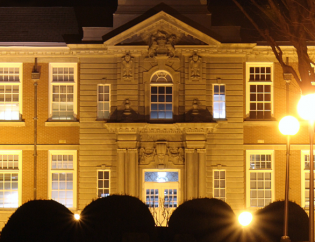 By connecting LED lights to suitable controllers (or receivers) their lighting colour, brightness, colour temperature and rate of change can all be adjusted and controlled. Different lighting profiles can be set up for every mood. Users can save profiles that they particularly like for instant recall, use and modification on any later occasion. A single touch command can dim main lights and then bring up coloured illumination, creating a festive atmosphere. 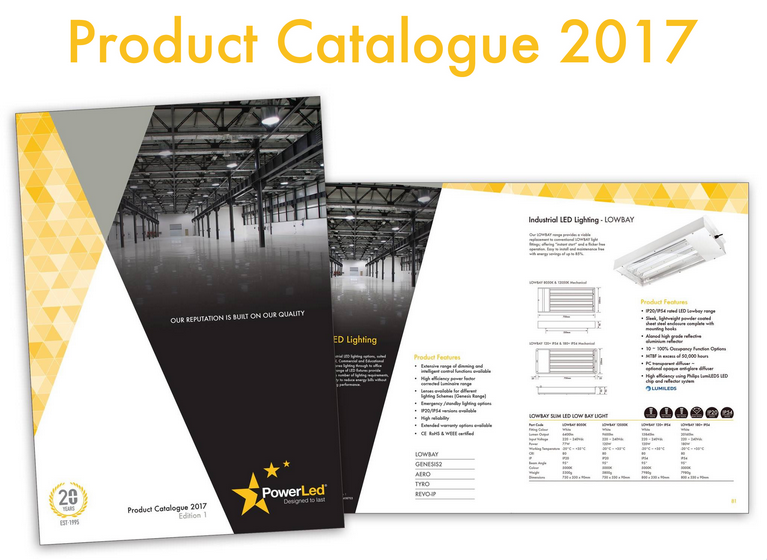 PowerLED offer an extensive range of LED lighting control products for use with many styles of LED light becoming the preferred choice with installers in many applications including retail displays, lit signage and communal areas such as airport terminals. 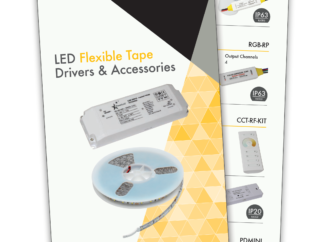 Below we detail some of the attributes of our RF range of LED controllers. 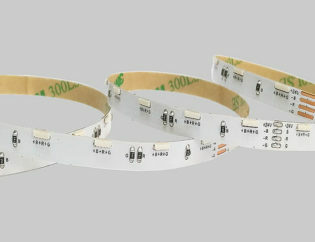 Our RGBRF Series are good examples of controller/receivers. Operating from a 12 – 36VDC driver, they can power up to four LED channels of up to 5A each. They manage these in response to commands received via a radio frequency from a remote control; this can either be a dedicated PowerLED RGBRF-RC1 or RGBRF-RC2 handheld remote unit, or an RGBRF-WM wall mounted panel. Alternatively, the RGBWIFI-4x5A can also be controlled using an iOS or Android smartphone app for more advanced LED lighting control. RGBRF receivers can be paralleled up to a maximum of 8 units – subject to power supply capacity – within a ‘zone’ to increase lighting coverage. One receiver is set up as ‘Master’ and the others as ‘Slaves’, with appropriate link settings. After a setup time, the Master synchronises with its slaves so that all devices are adjusted to the same colour and mode settings. The remote controllers can manage up to eight such zones, while each master receiver can accept control from up to eight remote controllers; great for installations within a large area where you are looking to achieve a consistent feel with the lighting or manage the light transition between areas. The RGBRF-RC1 remote control offers a simple user interface which is easy to operate. It features a highly sensitive and stable touch colour wheel which allows fast and precise colour setting control. It can set up and store up to six scenes for each zone it controls, selected from a choice of 10 changing modes. A pause function is available, and pattern changes can be synchronised for a consistent effect. The R, G, B and W channels can be dimmed independently of one another to facilitate millions of colour combinations. R, G and B colour adjustments are also possible, while R, G, B and W colours can also be set up directly. 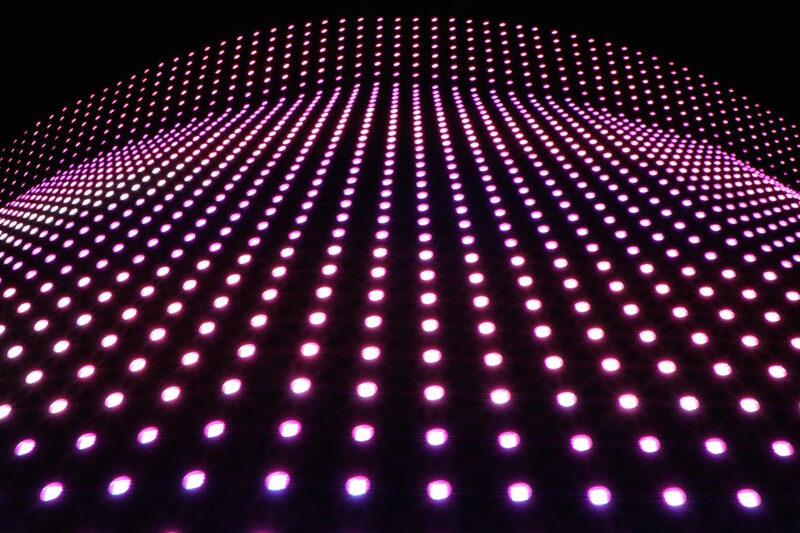 Installers working with these systems can offer their customers an enhanced, more flexible LED lighting control experience as well as the energy-saving and low maintenance advantages of LED lighting technology. 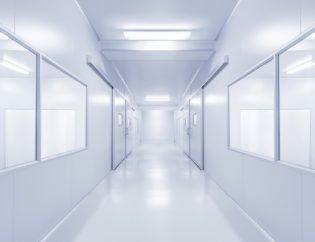 Commercial applications such as clothing retailers with customer changing rooms can take the guesswork out of the ambient lighting conditions they seek to achieve. Out on the shop floor, products can be highlighted to create drama and interest, while ambient lighting is set to reflect the mood of the environment.